Why Call Someone Else When You Can Have The Local Touch? We are Indoor Restoration Experts located right here in Northeastern Pennsylvania. 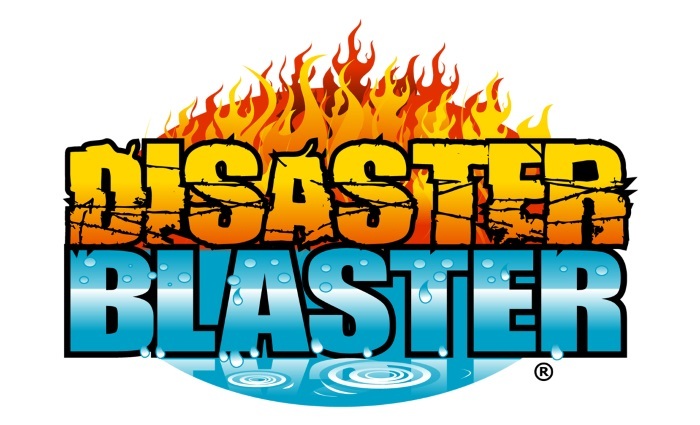 Disaster Blaster is not a franchise and the difference is that you will have the personal touch that goes with doing business with a neighbor. Calling into a "call-center" can be very frustrating and wasteful of precious time. When contacting Disaster Blaster, you will always speak to a member of our Management Team, where you will receive the answers to your questions. Whether it's your initial call, scheduling, questions, or billing; our staff is hands-on and you are speaking to someone local to Northeastern PA. Our office is located in Avoca and we service a 60 mile radius to our office, this way our travel time is limited to under an hour. Some contractors think nothing of traveling 2hrs, and considering that local. Or in Insurance CAT situations, franchises call in out of town firms to take some of the volume. While from a certain point, that may be expected, these firms are by no means local and they won't see you again after their work is done. When you give us the name of your town, you can trust that we are familiar with your area and have most likely already been there before. We will know how to pronounce your town name because we live nearby! At no time during the course of working with Disaster Blaster will you have to deal with an out of town corporate office. We're your neighbor. At the end of the day, Disaster Blaster is Here for You®. Whether it's an Emergency Water Claim, Mold, Fire / Smoke, Radon, Asbestos, Biohazard Cleanup, or Duct Cleaning, we are available to assist you; our customers, and our community. We gladly provide 24 Hour Emergency Response for Water Claims as well, so don't get trapped in a call center loop, call Disaster Blaster, your local Indoor Environmental Experts, and we'll gladly assist you!